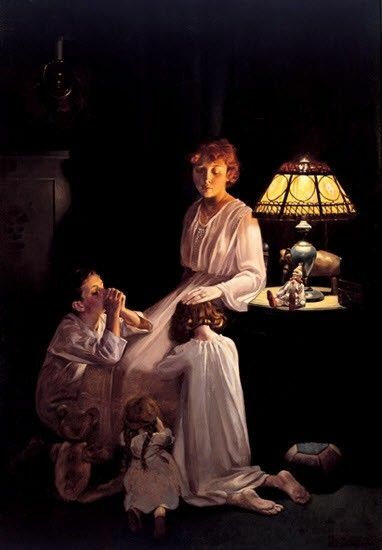 This painting by Norman Rockwell depicts one of the most special moments of this mother’s day, the time when she can lead her children through their bedtime prayers. See how proud she is of them? How do you relate to this painting?